Kevin Savage Cards is pleased to place for sale 10 unopened packs of Ultra Pro Modern-Era card sleeves. Each pack contains 100 sleeves which will house modern era cards. 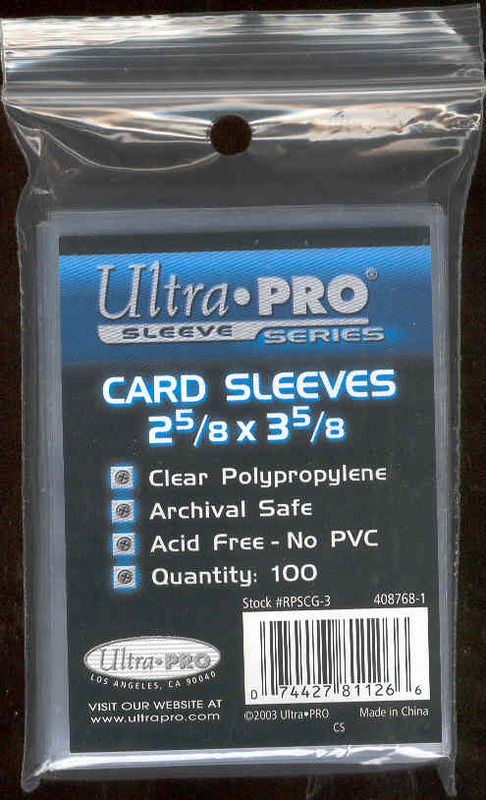 These Ultra Pro sleeves contain NO PVC and are acid-free!